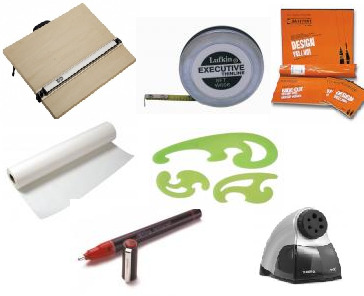 GS Direct, Inc. - Top quality graphic supplies at discount prices! Free Additional Set of Inks! 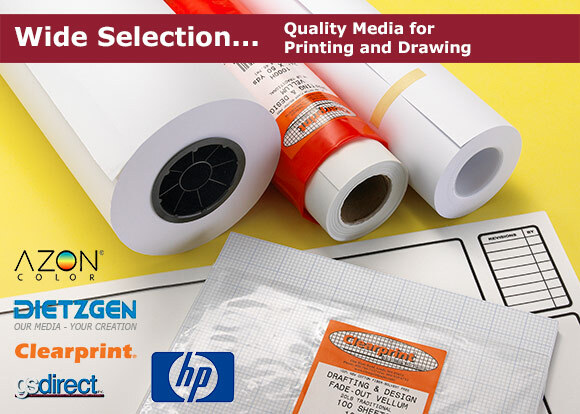 Super prices & great service on nationally known brand name graphics supplies… guaranteed! 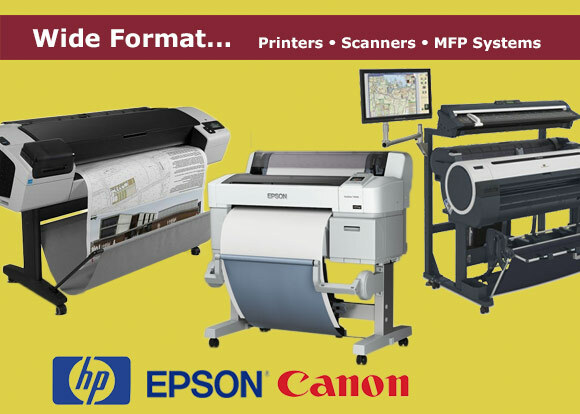 Looking for top-quality print media, printers & scanners, files & filing accessories, ink cartridges, pens, pencils, markers, drafting furniture & supplies that'll let you s-t-r-e-t-c-h your equipment & supplies budget? 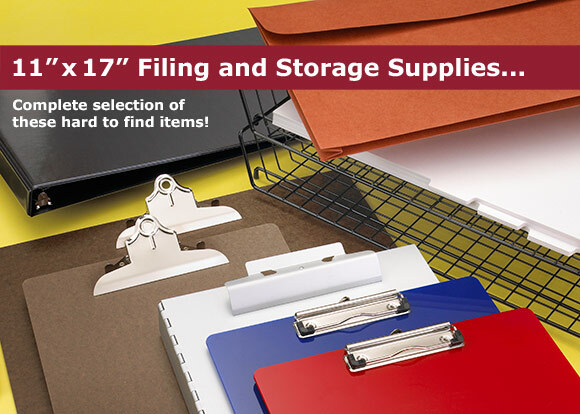 Welcome to GS Direct, where you can fill your office & graphic supply needs in minutes with quality name-brand products at low, discount prices. 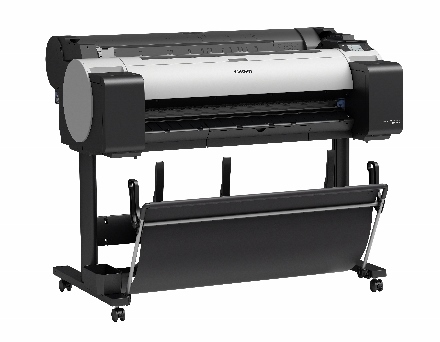 Get quality graphics products from HP, Canon, SAFCO, Mayline, Clearprint, Rayven, Koh-I-Noor, Rotring, Staedtler, Pentel, Chartpak, Alvin and many more. 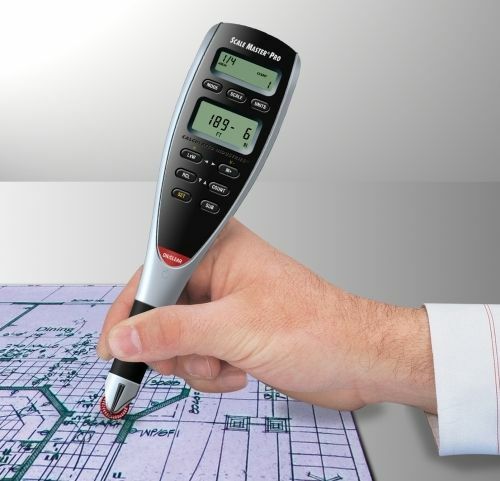 You'll also enjoy money-saving Monthly Specials… prompt delivery… courteous customer service… and guaranteed satisfaction with the products you buy from GS Direct. 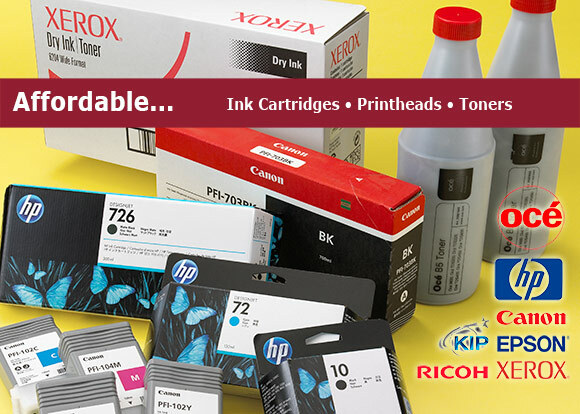 Stock up now to save, and get the customer-friendly service you deserve!